Alzheimer’s disease (AD) is known as a devastating neurodegenerative disorder in aged subjects, which is related to multiple heterogeneous genetic factors. The two basic pathological aspects of AD are related to amyloid beta (Aβ) peptides and tau proteins. Some researchers have demonstrated plaques and tangles as apparently primary lesions. Also, experimental data propose that these two lesions are intimately related. 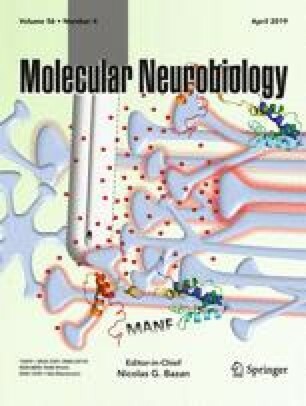 In the present review, we highlight some molecular mechanisms linking tau and Aβ toxicities involving oxidative stress, aging, Aβ turnover, the contribution of thiol groups, and the role mitochondrial activities in the AD pathogenesis. Understanding the interplay of these mechanisms as parts of common pathophysiological pathways could reveal molecular targets to control or even treat AD.